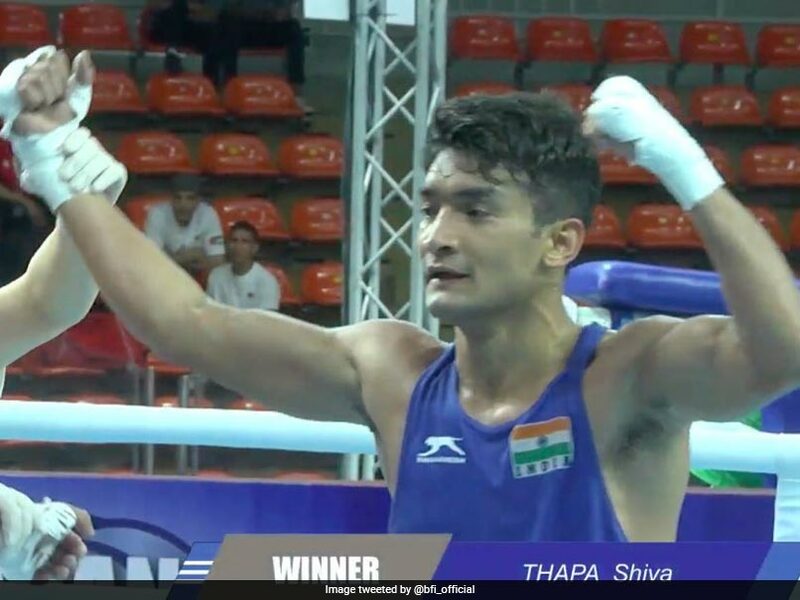 India's Shiva Thapa defeated Thailand's Rujakran Juntrong in a one-sided lightweight (60kg) contest. 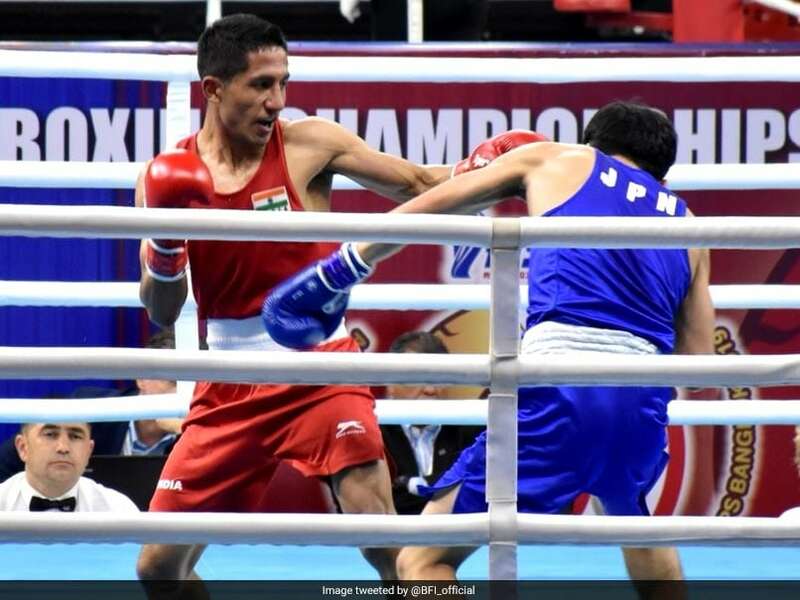 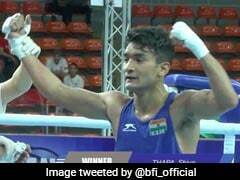 Kavinder Singh Bisht clinched a split verdict over Yeraliyev in a high-intensity contest to assure himself of a maiden Asian championship medal. 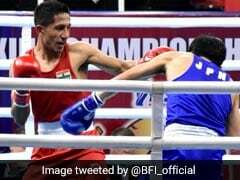 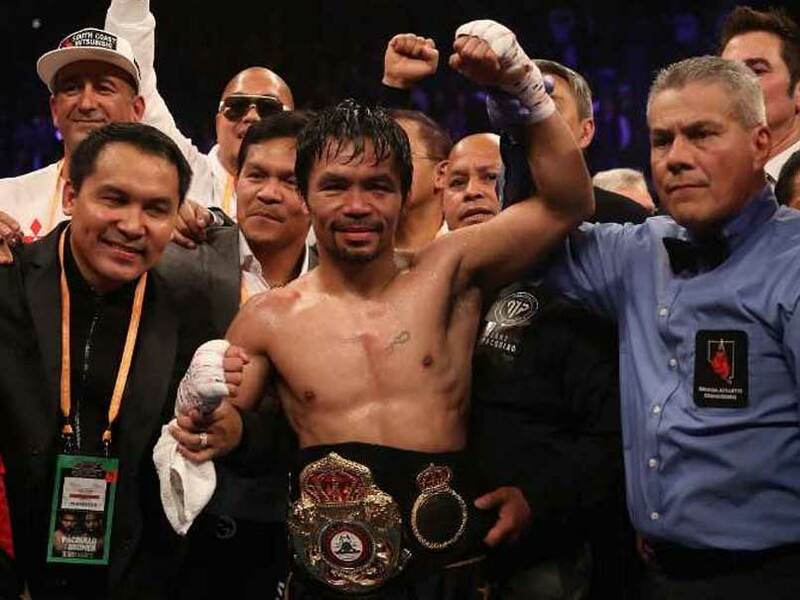 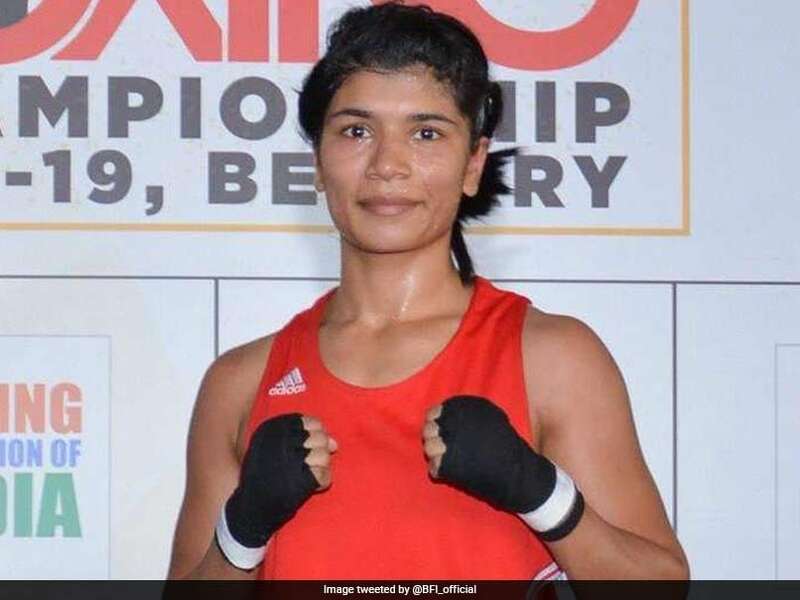 All gold medal winners from this competition will be assured of a place in the World Championships team, said the Boxing Federation of India. 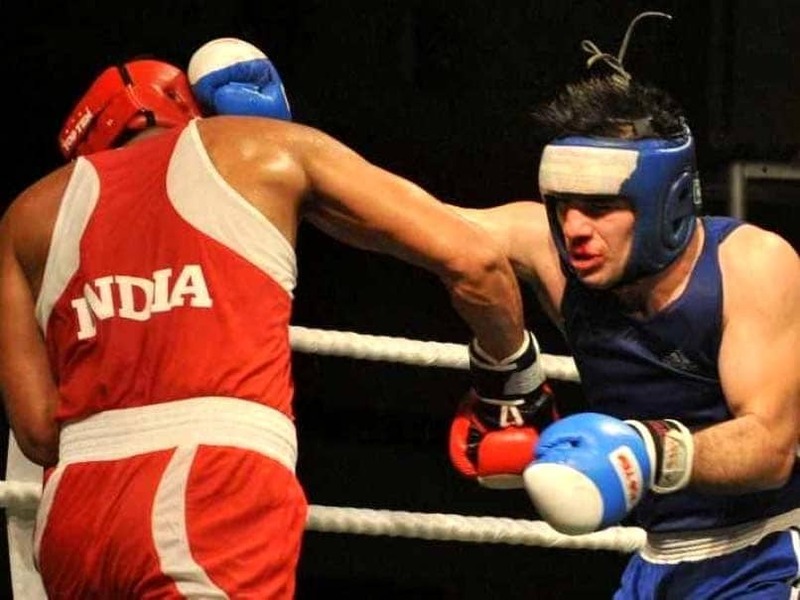 Serious questions were raised about the judging at the 2016 Rio Olympics, with particular suspicion falling on a French official. 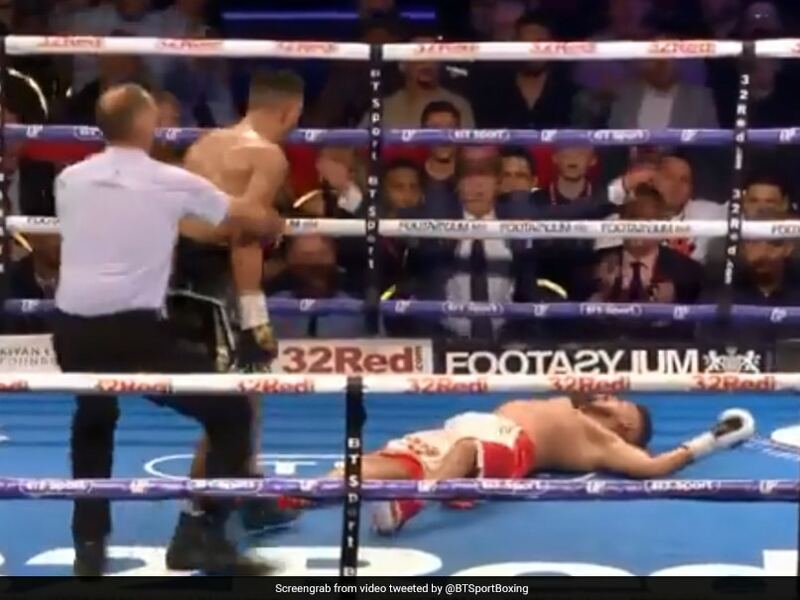 Sam Maxwell was looking down and out against Sabri Sediri before he executed a stunning knockout. 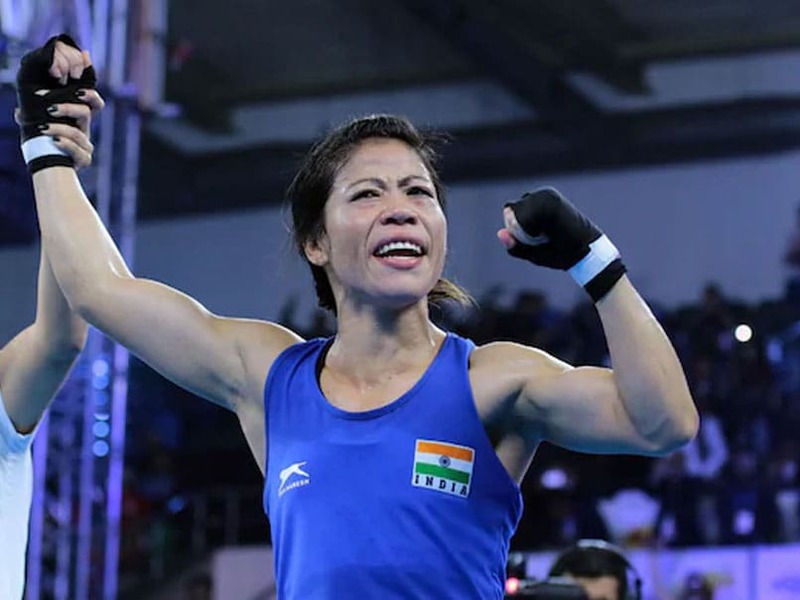 The six-time World Champion Mary Kom has decided to skip the event in order to focus on the World Championships to be held later in the year. 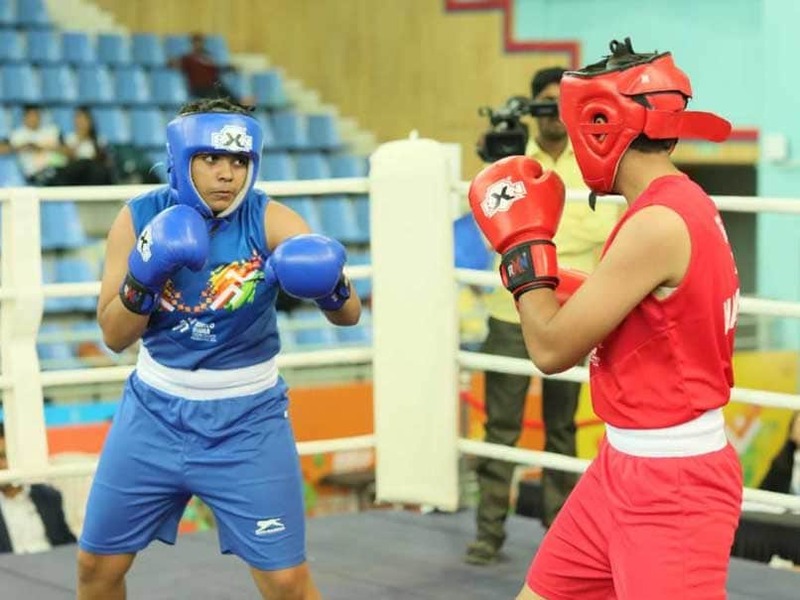 Nikhat Zareen and Meena Kumari Devi became the first set of Indian women boxers to win gold medals at the Strandja Memorial. Hosts Maharashtra were close behind, winning five gold while Manipur girls won two gold medals. 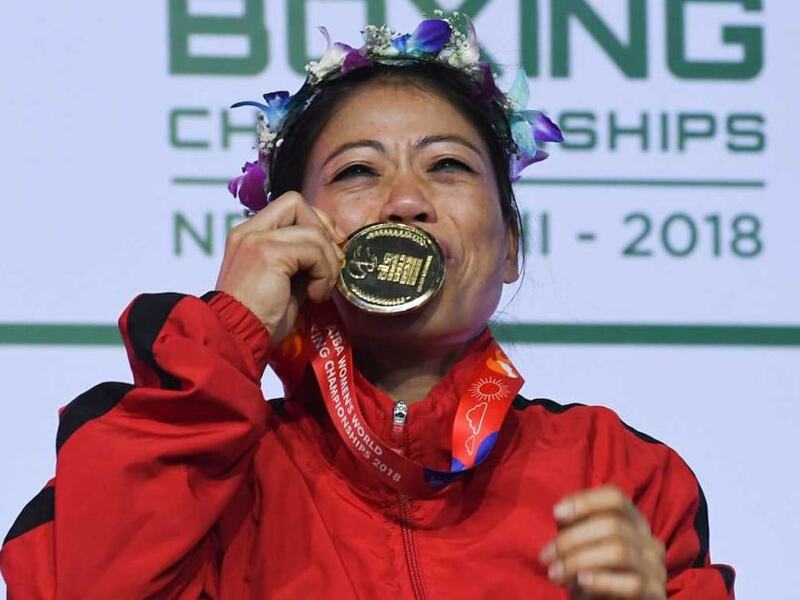 Mary Kom is the only woman to clinch six world championship titles. 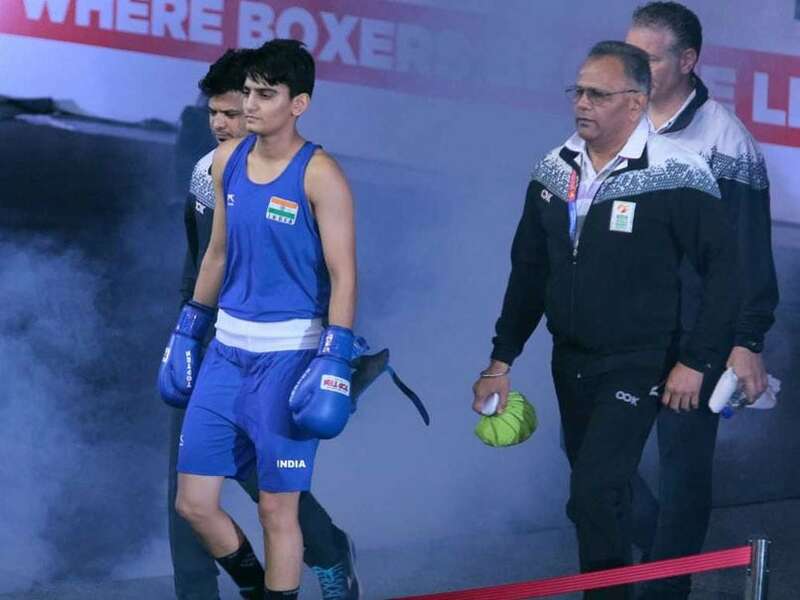 Mitika Gunele got the better of Haryana's Anu Rani 4-1 in welter (66kg) category. 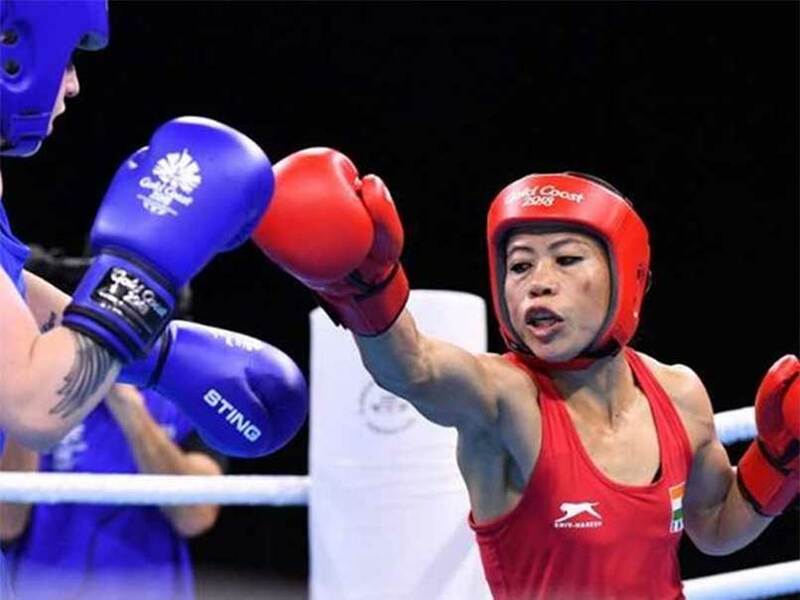 Mary Kom achieved the feat two months after becoming the first female boxer to win six world championships. 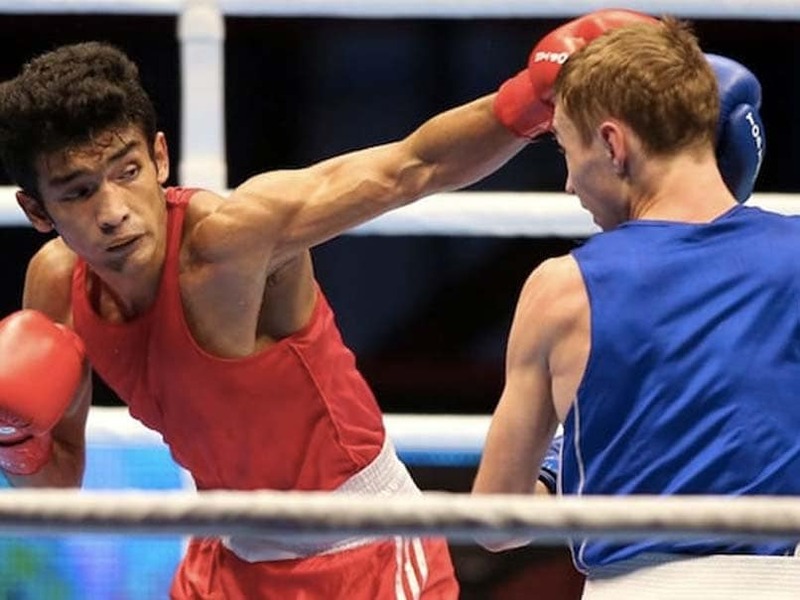 Amit Panghal (49kg) also won a silver at the Commonwealth Games. 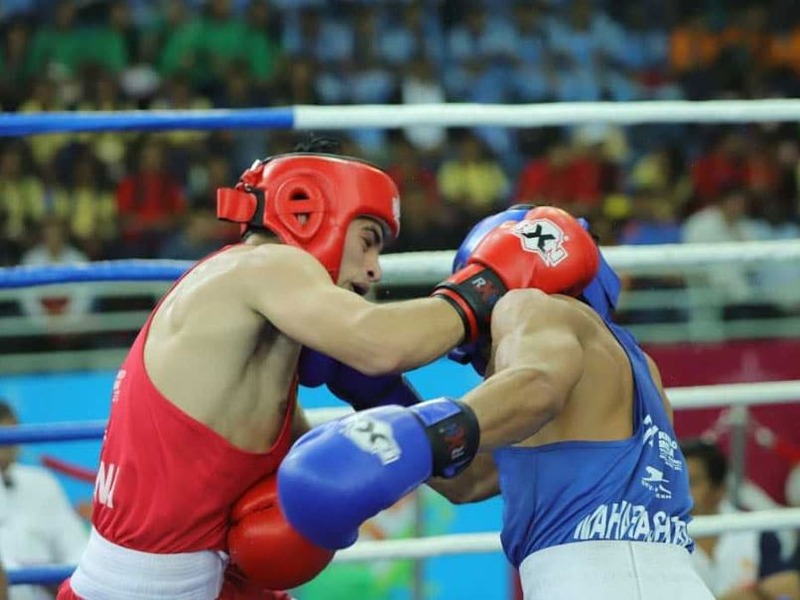 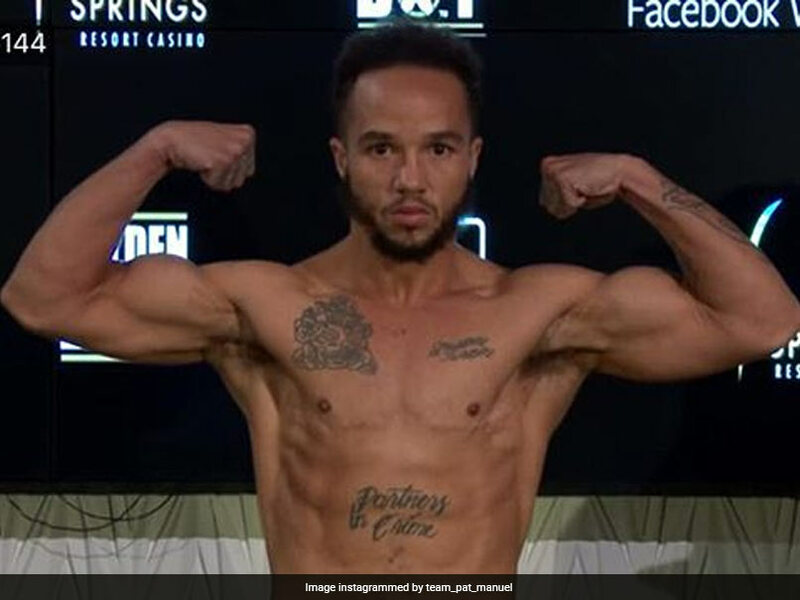 Patricio Manuel fought in the 2012 US Olympic trials as a female, but a shoulder injury spelled the end of a bid to make the team for the London Games after just one bout. 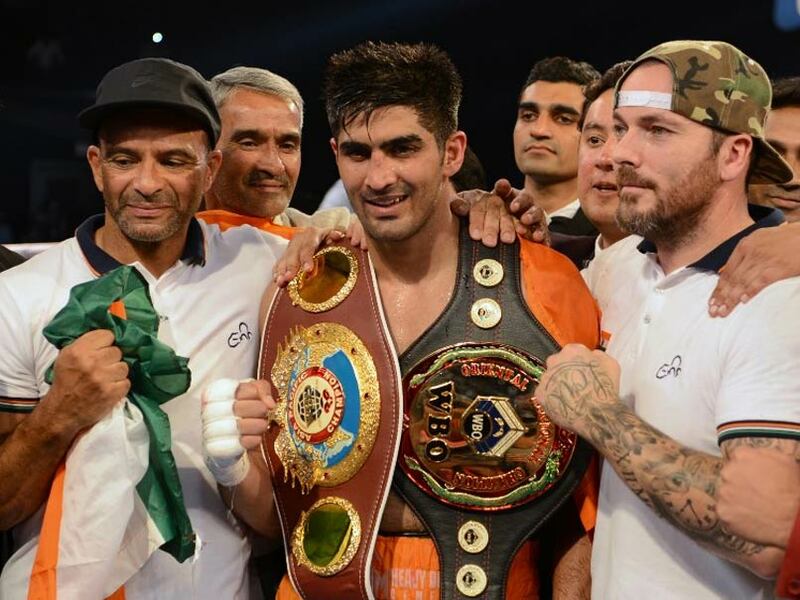 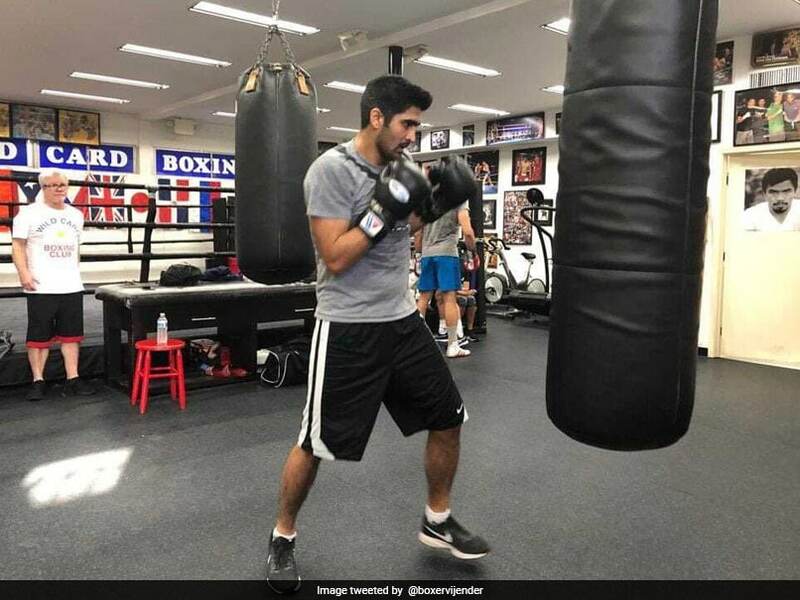 Vijender Singh is now shifting his focus towards the US professional circuit. 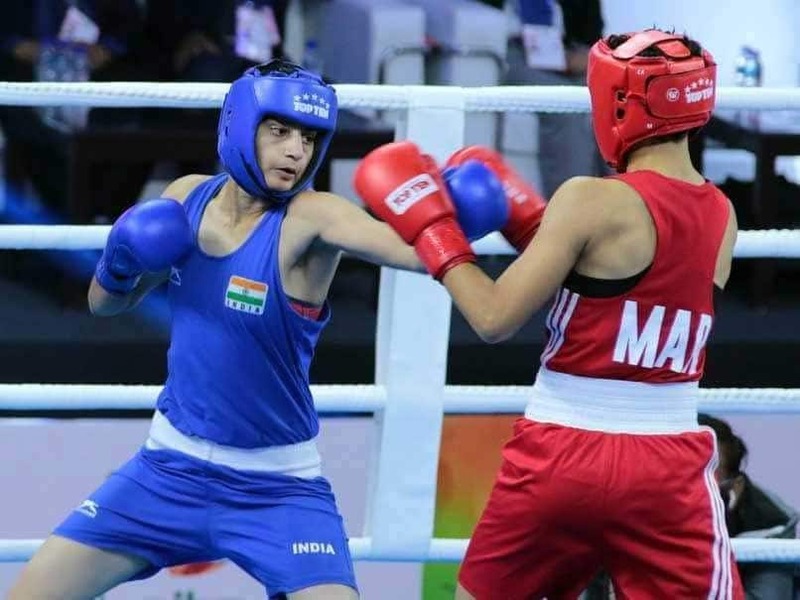 With a gold, a silver and two bronze medals, the Indian contingent recorded one of its best performances at the Women's World Championships.